Dante Cecchin’s Lockcircle Company sits above the shores of Lake Como, steps from the world-famous Hotel Villa D’Este and 10 minutes via Riva Aquarama speedboat to George Clooney’s lakeside estate. Dante is a Director, Cinematographer, Photographer and Master Craftsman/Designer. When he sees the need for products that do not exist, he builds them–beautifully. 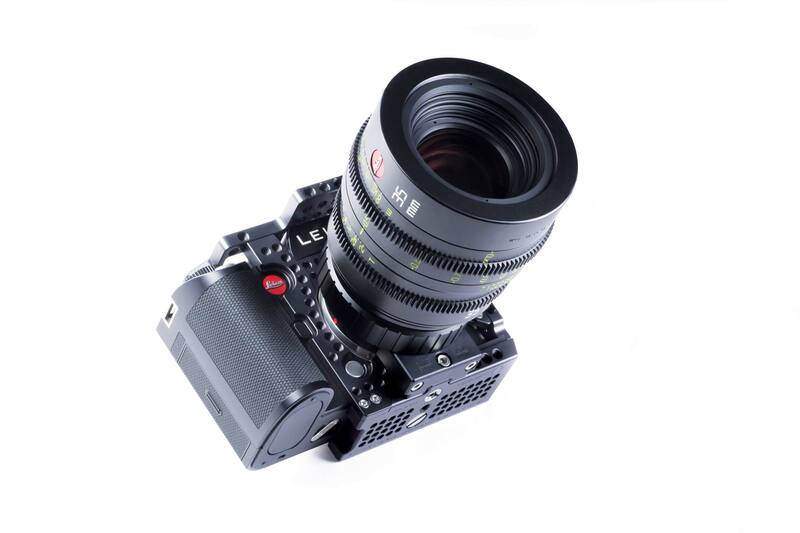 His latest creation will premiere at Cine Gear in LA. 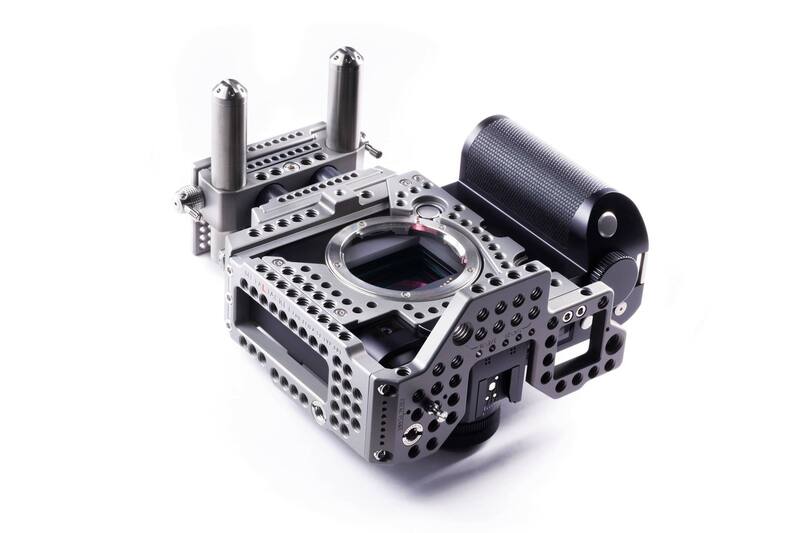 It’s the Metal Jacket Cinematic Production Cage for Leica SL (Typ 601). 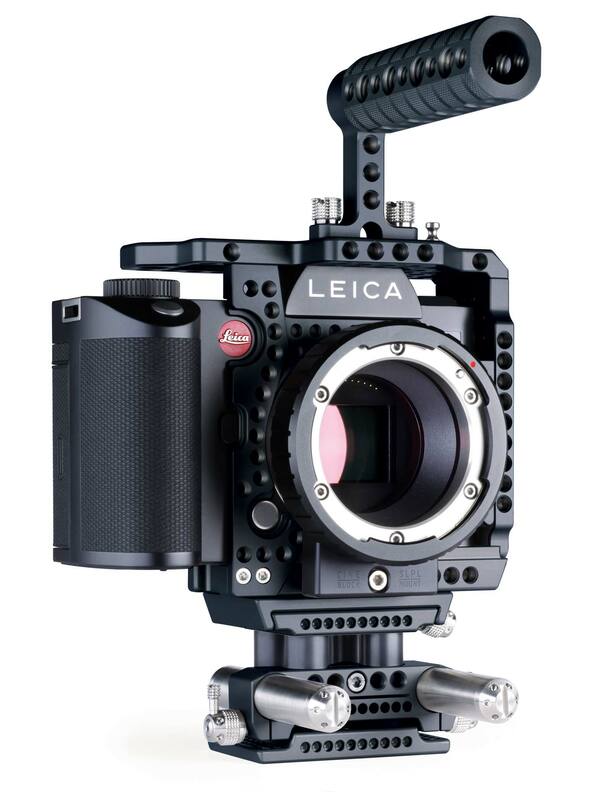 It combines Leica’s PL to Leica SL (52mm to 20mm flange depth) adapter with a CNC machined metal jacket (cage). Most PL lenses will fit. This becomes the finest Directors Finder that also shoots spectacular stills and video. 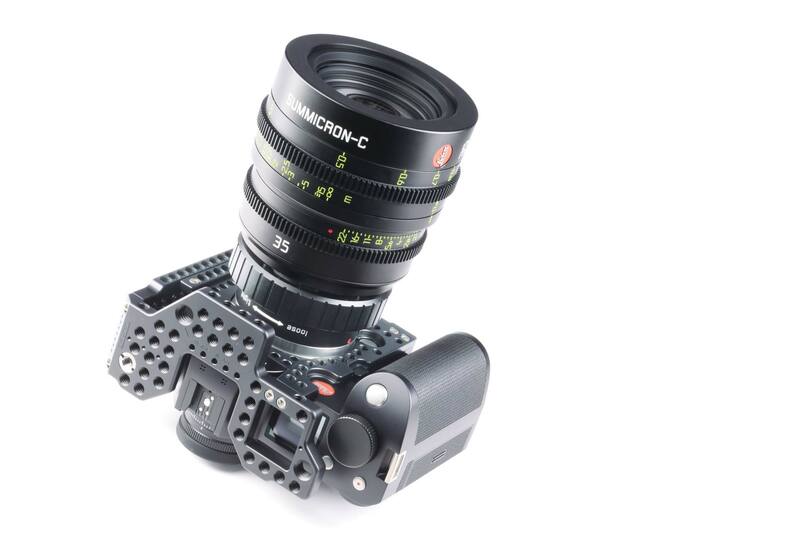 Of course, you’ll want to complete the package with a set of Summilux-C or Summicron-C primes. Dante’s asymmetrical design maintains the original ergonomics of the Leica SL. 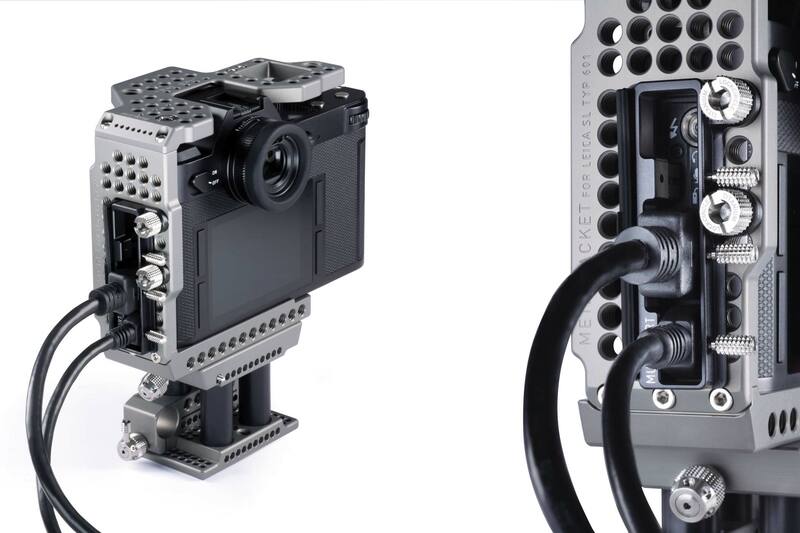 There are 105 1/4-20 and 20 3/8-16 threads to attach accessories such as an EVF viewfinder, 4K HDMI recorder, monitor, wireless transmitter, audio receiver, and so on. The Metal Jacket has Lockcircle’s helpful port savers that prevent pulling out or loosening of fragile HDMI, USB 3.0, Audio and Controller connections. Dura-T (Tactical Grey) or Dura-K (Kant Titanium Brown). The Metal Jacket is very light (225 gr /7.9 oz). It has threads to attach a focus tape hook at the image plane. modular, connectable system of 15mm rods that are CNC machined from titanium grade 5 metal. Weight: 225 gr / 7.9 oz. 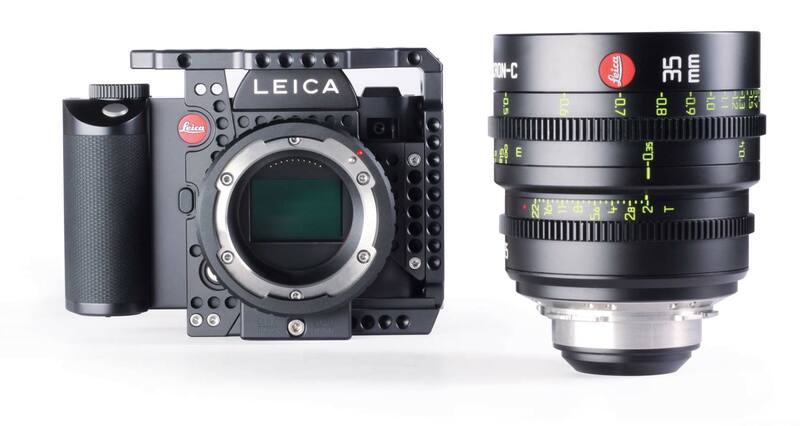 Dante Cecchin and Lockcircle will be at Cine Gear in Booth 82.